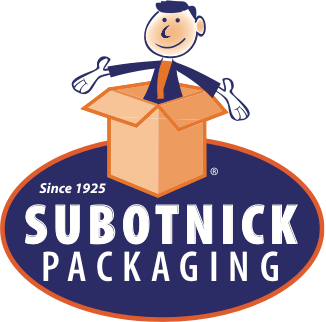 Subotnick’s high-quality tape dispensers are built for durability, value, and performance. 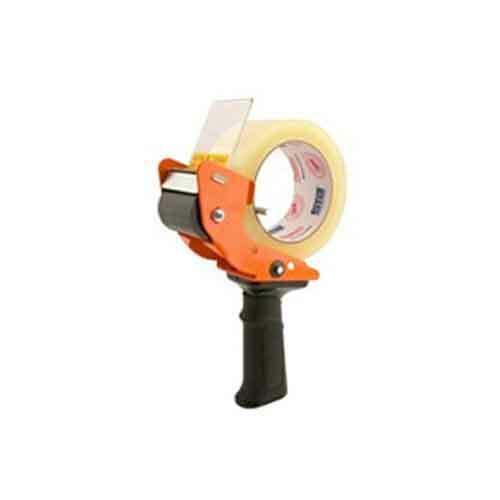 From our most popular TD2-1990 spring-loaded tape dispenser for carton-sealing tape to table-top water-activated tape dispensers in both manual and electric versions, Subotnick will find you the best tape dispenser for your specific operation. If your volume is increasing, please ask us about available equipment options to quickly and efficiently close your boxes.